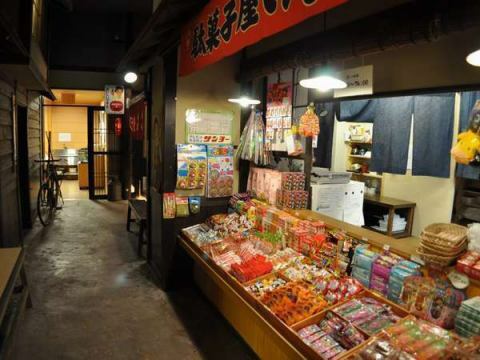 In this facility 1F "Natsukashi-Yoko-cho Rojiura" there is a "sweets shop". Celebrities come up without thinking of old nice sweets. Often you can see adults buying some nice sweets that they encounter unexpectedly. The left back of 'Mom Dining' is the entrance to the dinner venue 'Private room wind Dining'. 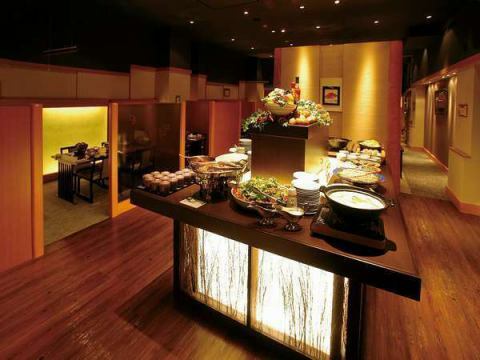 It is a dinner venue for individual customers. It is a private room style booth and you can enjoy a relaxing meal. 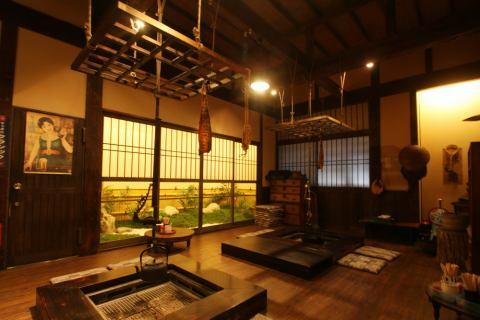 When entering the entrance of 'Private room wind Dining', it is room of 'hearthside' first to see. 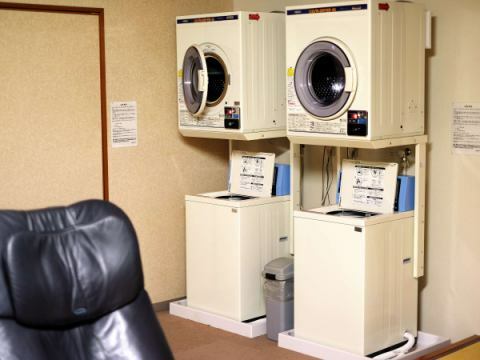 There are lots of nostalgic things such as tea chest of drawers and Shabu - dai. Old textbooks and 8 mm shooters should be located somewhere in this room.There is no useless touch by touching, so let's find out by opening the drawer. When the throat dries, you can also drink your drink, and you can enjoy baking the fish etc actually with charcoal fire in the hearth. 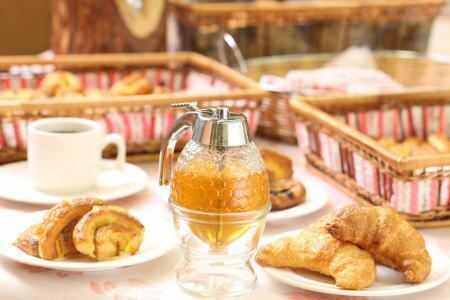 There is also an accommodation plan that dinner is served at the "hearthside" according to the season.Why do not you taste "Daily Experience"? 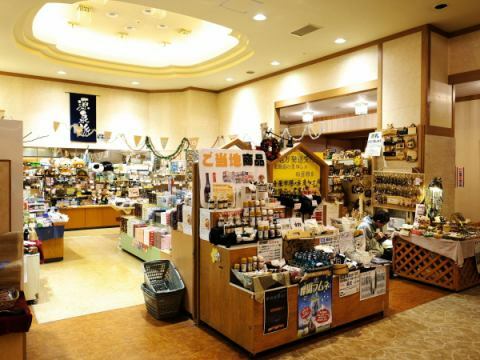 Kawayu Onsen Town A popular craft shop at the forefront of the Kawayu Onsen Town"Kurita Craft Shop"
Open a new store in Kawayu Kanko Hotel! 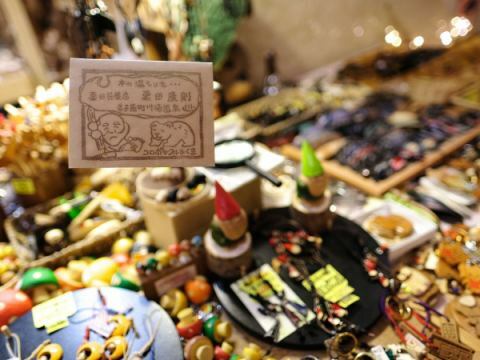 "Kurita Craft Shop, Kawayu Kanko Hotel shop"
"(Presumption) the world's smallest carved wood carving bear" was taken up by the massacre and it is worth seeing if it comes to secret popular products, Kawayu Onsen! 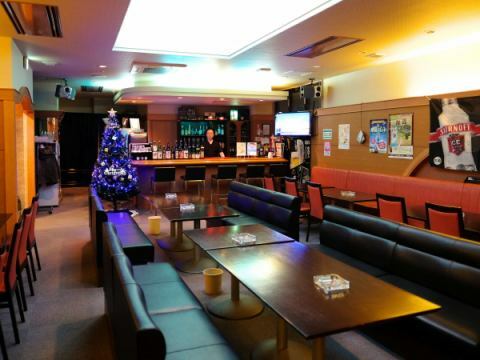 A popular restaurant in Kawayu Onsen"Darts Bar TANTO" relocated to the first floor of the hotel and renewed! More than 100 kinds of drink menu! Karaoke in darts, more than 100 different ways to enjoy from one person to a group? "Onsen Table Tennis" If not tonight is fashionable "How Onsen darts" etc. Breakfast is Japanese / Western buffet. If you are lucky, you may be able to taste 'honey' that you could Kussharo on Kussharo? A free footbath is next to the entrance of the hotel. Anyone can enter here for 24 hours any time. Huh? I stayed at Shiretoko yesterday, is not it? Of course it is OK for free. 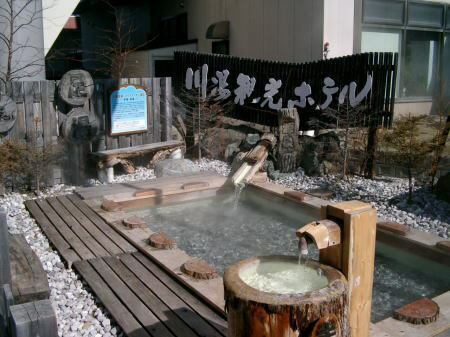 Onsen bath has high temperature (about 42 ° C), medium temperature (about 40 ° C), and low temperature (about 37 ° C). The Onsen temperature inside the bathtub may change in the condition of the outside temperature and the source temperature. Thank you for your understanding in advance.